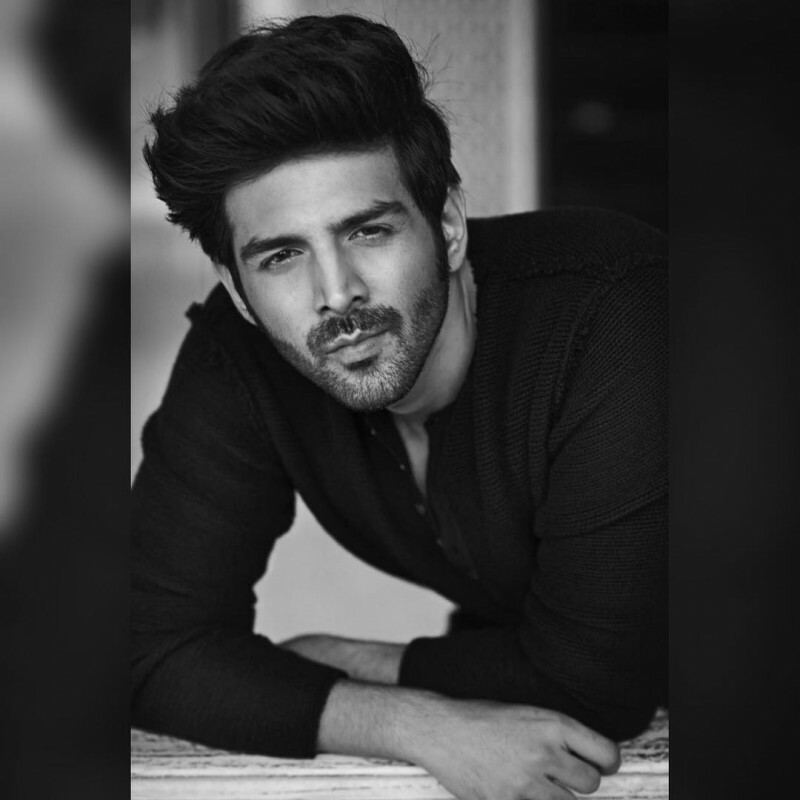 Kartik Aaryan is an Indian actor who was born in 1990 in Gwalior India. 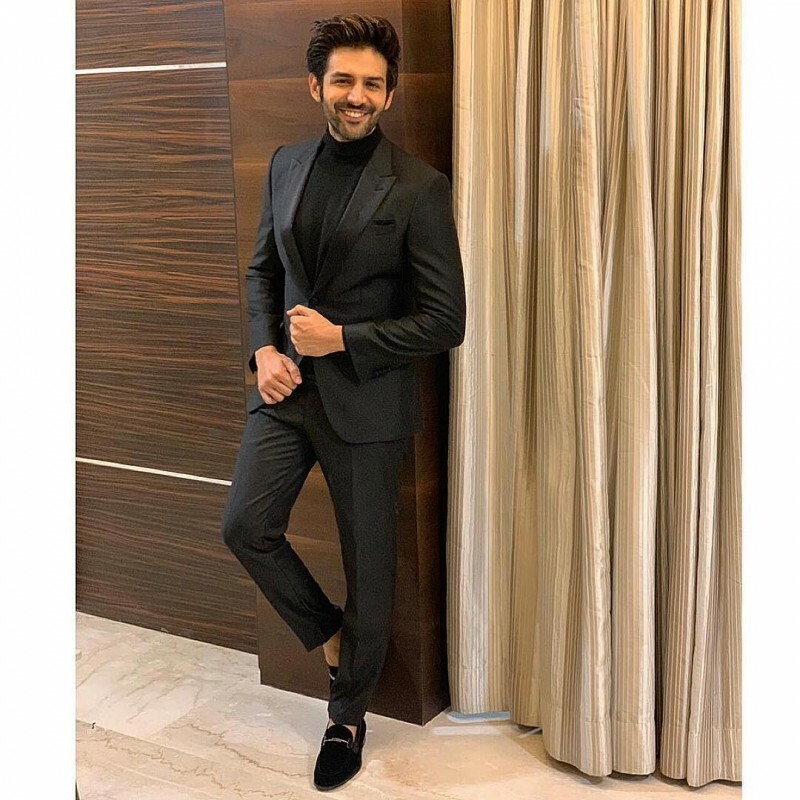 He has completed his education from D Y Patil College of Engineering, Navi Mumbai. 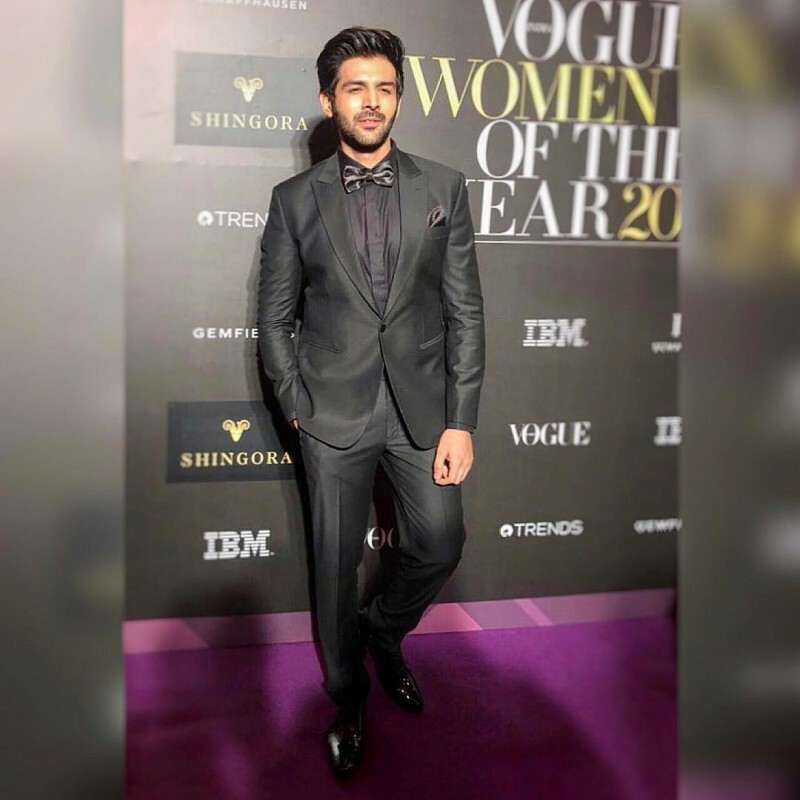 Since 2011 he has been working in Bollywood. 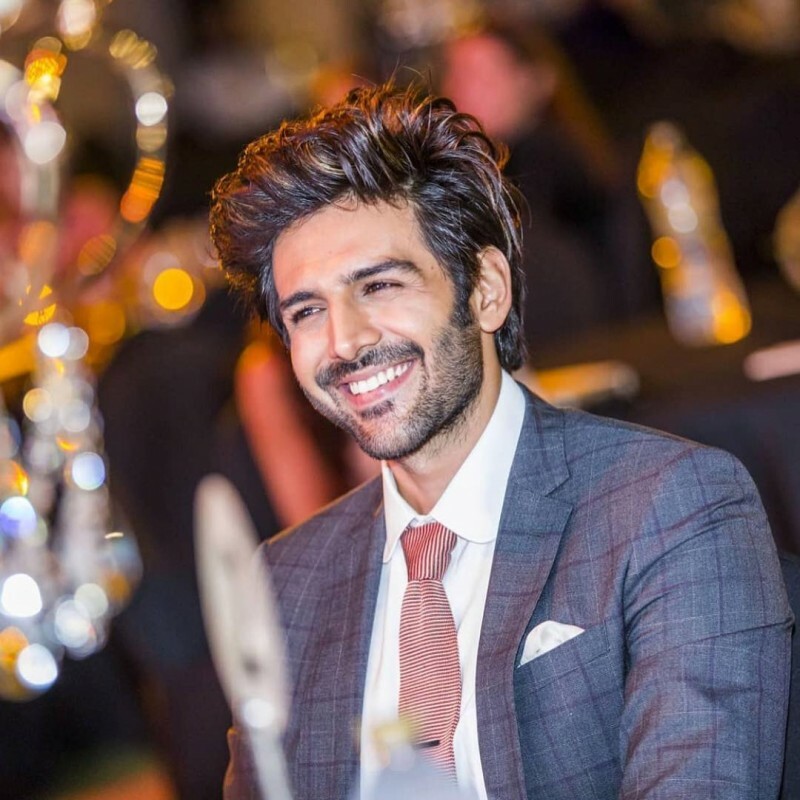 His famous movies are Guest in London, Pyaar Ka Punchnama and Luka Chuppi. 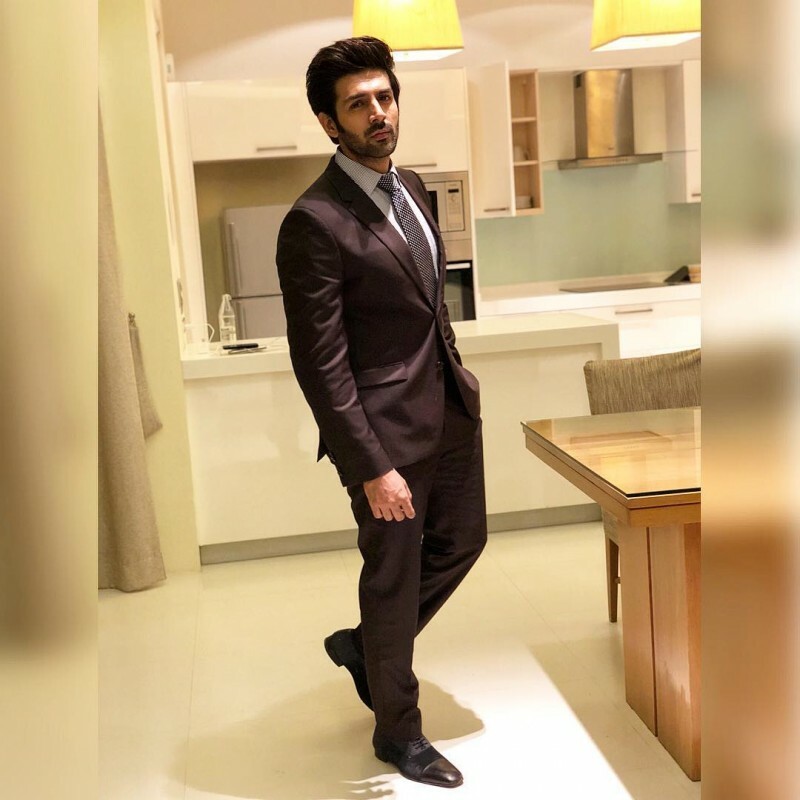 He has a stylish and smart looking personality. 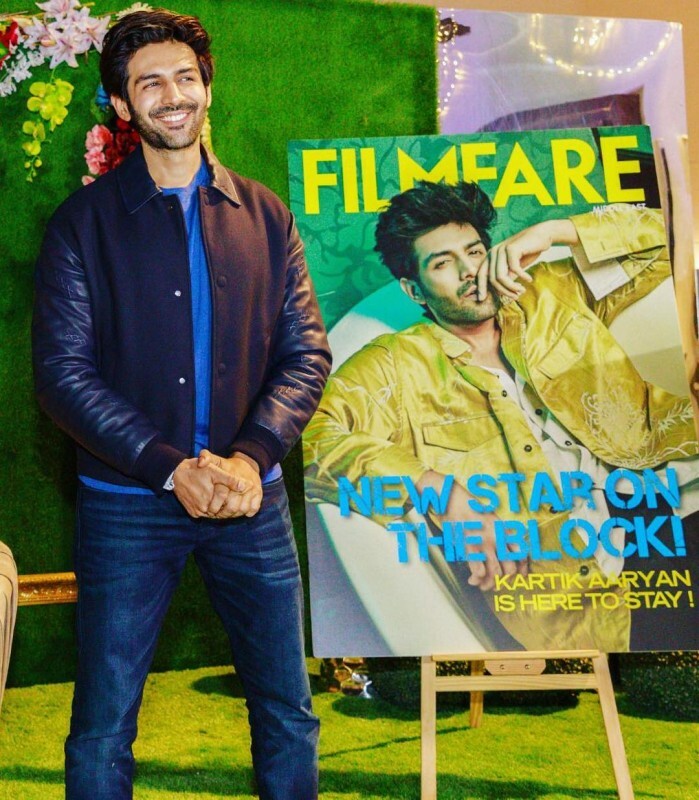 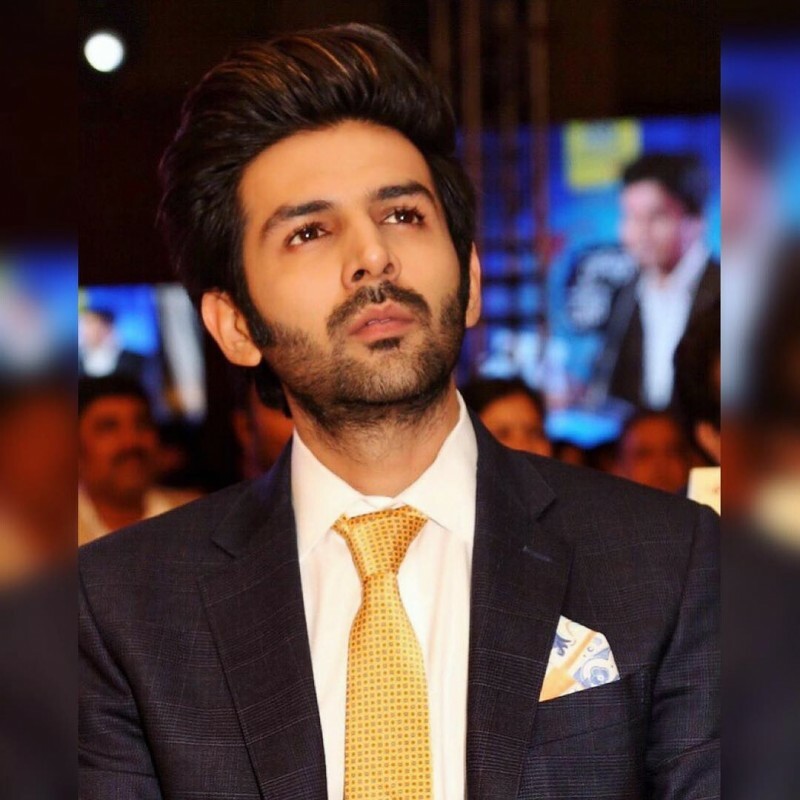 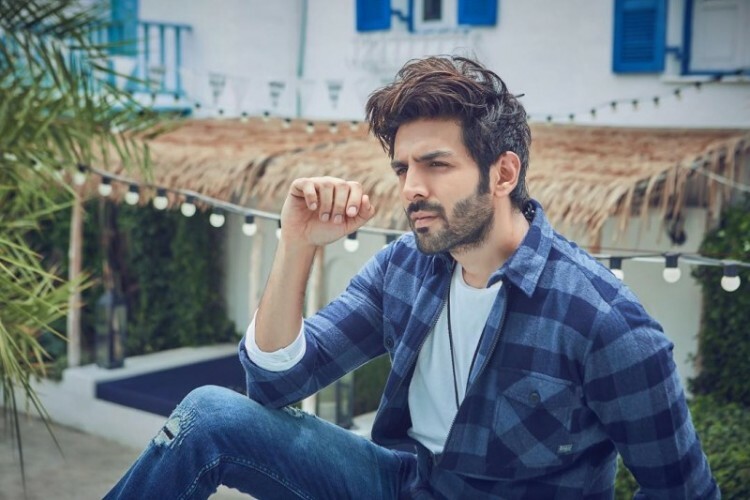 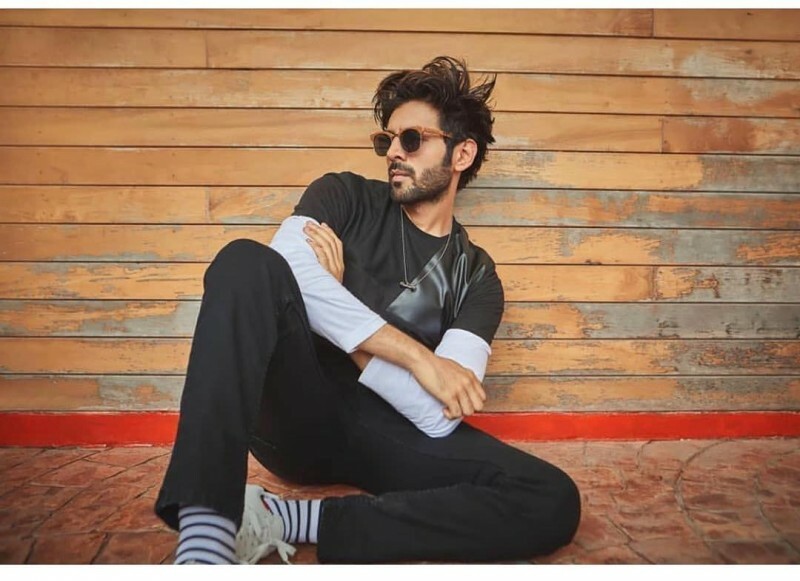 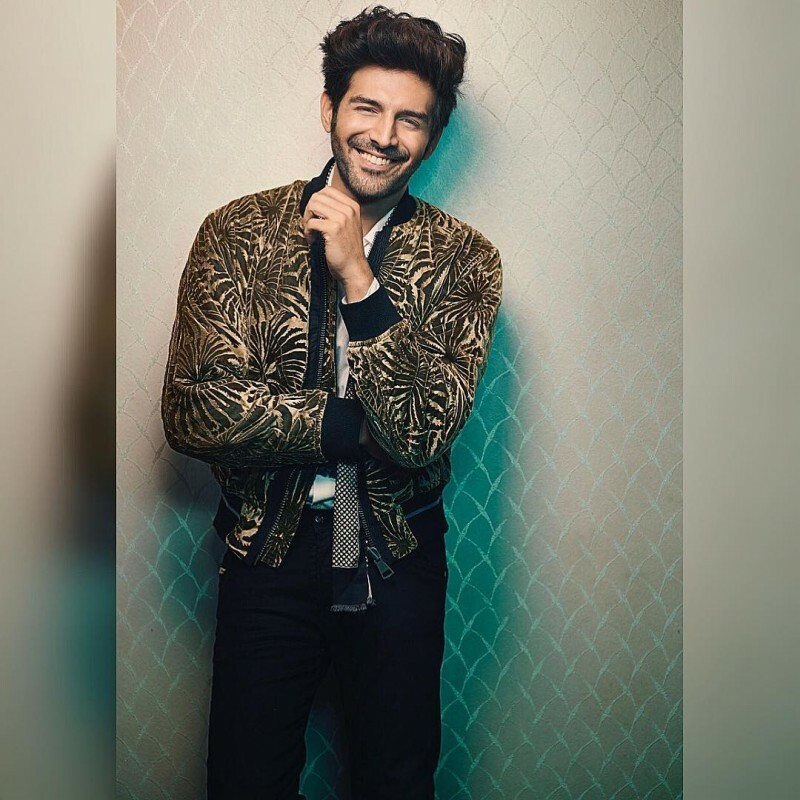 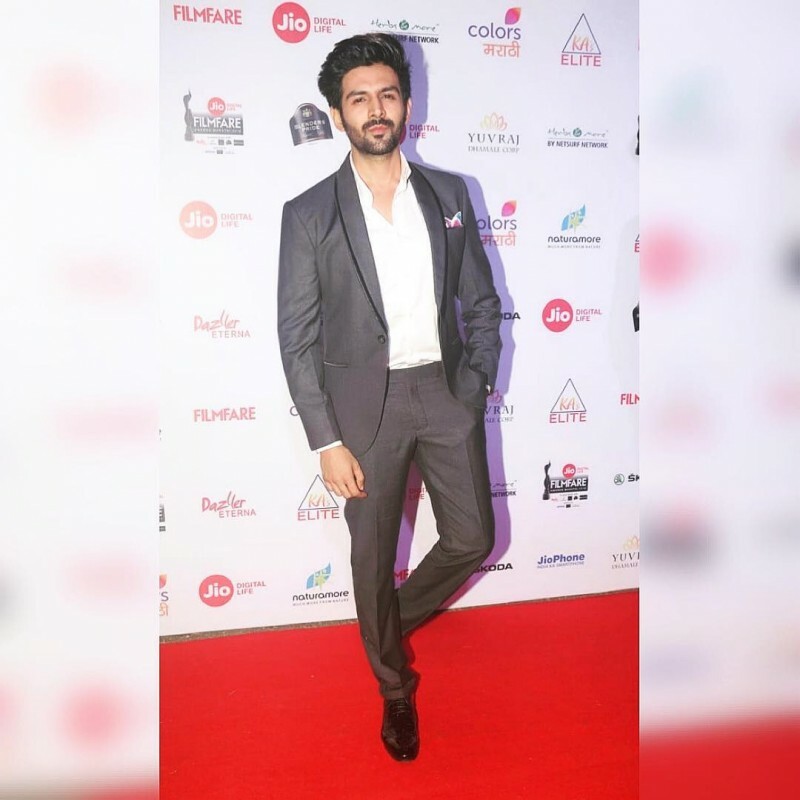 If you are looking for Kartik Aaryan profile, date of birth, family, salary, and photos then you can find this information here. 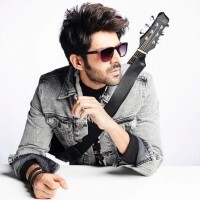 You can also find the public opinions and reviews about Kartik Aaryan here.